While still higher year-over-year, the amount of money it took to get vehicles financed in July was nearly flat compared to the opening month of summer. 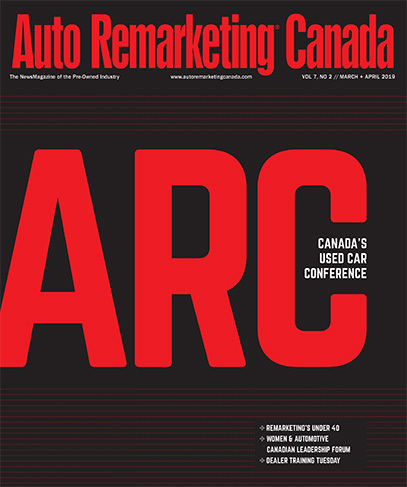 According to Cox Automotive Canada’s Dealertrack Top 10 Funded Used Vehicles index, the average cash prices of those units rose 2.4 percent year-over-year in July. Based on prices recorded in June, however, July came in virtually flat; squeaking in just a 0.5-percent gain in prices. As has been the case for over the past year, the latest update showed the Ram 1500 full-size pickup truck remained at the top of the Dealertrack index. The most popular model year with used Ram 1500 buyers was 2017. In July, the Ram truck generated an average cash price of $32,041, a 1.1-percent gain over the previous month, but a 0.5-percent drop compared to July of last year. The remaining top five models in the Dealertack Top 10 Funded Used Vehicles index — the Honda Civic, Dodge Grand Caravan, Hyundai Elantra and Ford F-150 — held their positions in July. All four of those used vehicles also saw gains in average cash prices. There was some positional movement with the bottom five models on the index. The sixth place Toyota Corolla rose two spots compared to June. The Ford Escape compact SUV also gained a rung on the Dealertrack Top 10 Funded Used Vehicles ladder, jumping from eighth place in June to seventh in July.